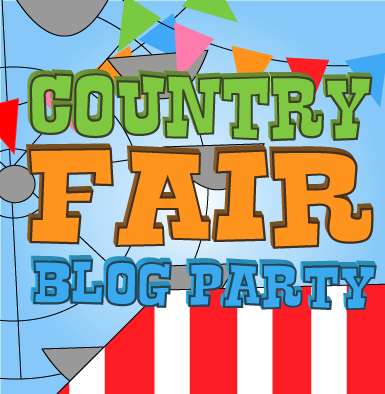 It's time for another great link up party here at Country Fair Blog Party! I am elbow deep in redesigning and building some raised garden beds to make it easier on my back. I am anxious to get my plants in the ground and going! 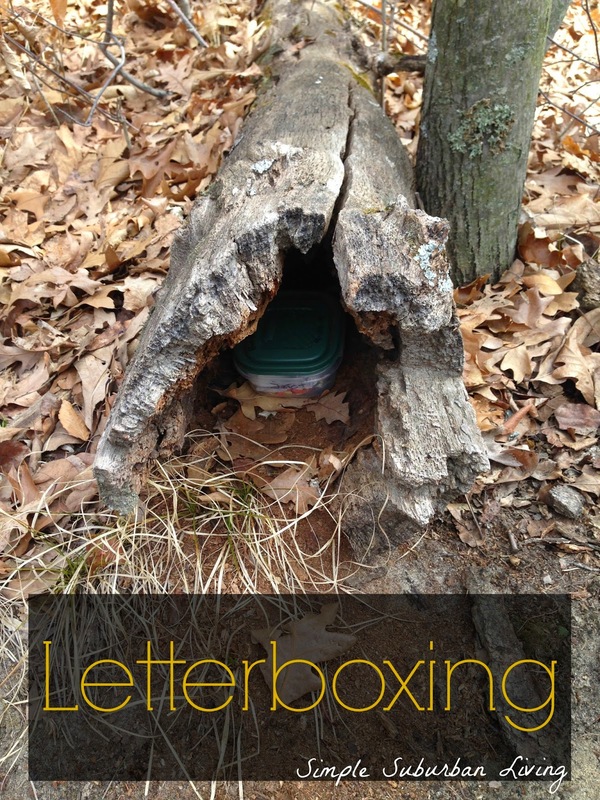 My hubby and I have been talking about learning how to do this, and we just signed up for a free class from our local parks and recreation department in our county. A great way to stay active and involve our grandkids! 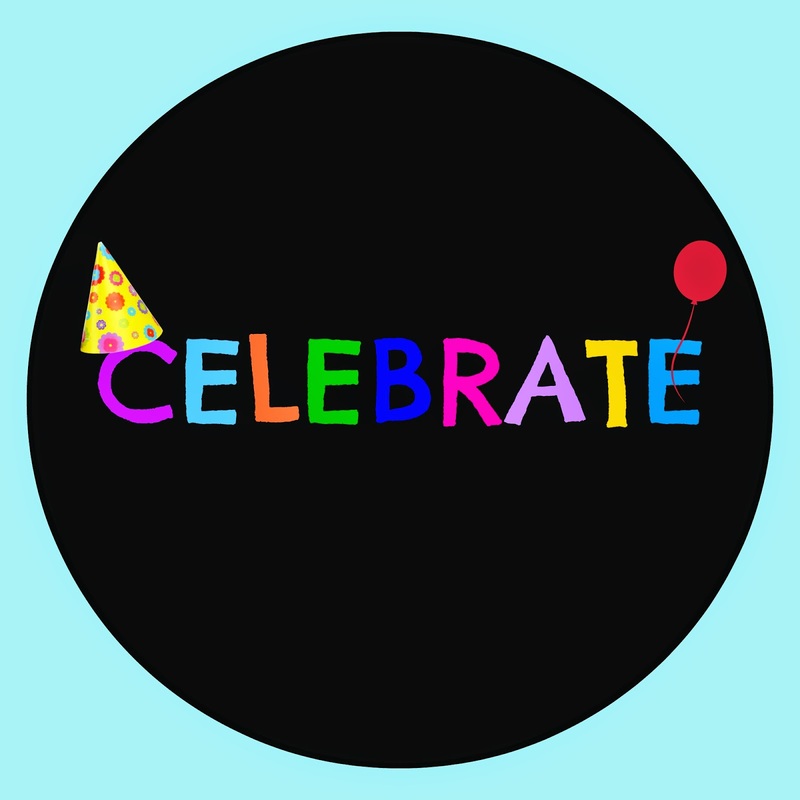 Our theme for May is Celebrations! May is all about celebrations! From May Day, Cinco De Mayo, Mothers Day, Graduations, and Memorial Day there is a lot of partying going on out there! I made the little graphic above. If you can use it feel free to save it as a jpg and use it for cards, or whatever. Recipes for parties, cookouts, mothers day gifts and ideas, summer planting, gardening?